You saw this one coming, right? This week at its Think 2018 Conference in Las Vegas, IBM showed off its own take on the growing smart assistant category, aimed firmly at enterprise applications. Naturally, the company’s using the Watson name for the offering, and tacking on “Assistant” for good measure. Unlike Alexa, Siri and Google’s own offering of the same name, however, Watson Assistant won’t be a chipper, consumer-facing offering loaded up on IBM-branded smart speakers. Rather, the company’s plan here is to operate mostly behind the scenes, white labeling the technology for use by companies. In fact, the offering is so behind-the-scenes that IBM’s already rolled it out in a bunch of spots, including the Munich Airport and the Royal Bank of Scotland. The big Think unveiling also finds the company adding IFTTT as a partner along with Harman — a bit of an odd choice, given that its parent company has its own smart assistant. But then, Bixby is, well, Bixby. 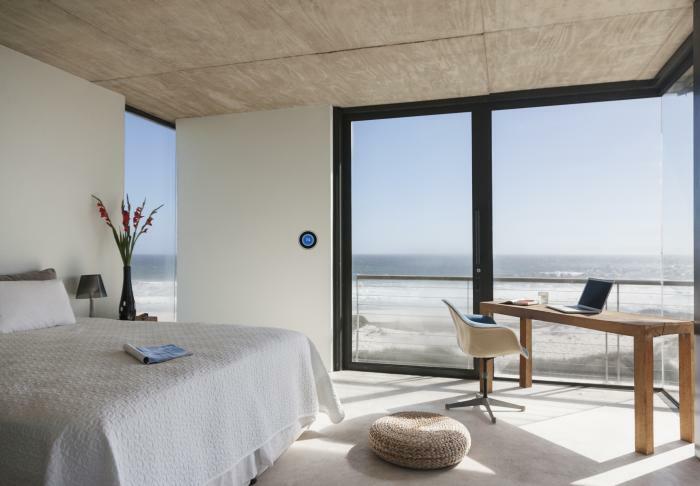 The plan is to make Watson Assistant the foundation of voice-based offerings in places like hotel rooms, stores and cars, so company can leverage IBM’s technology to build their own custom solutions. It’s precisely what IBM’s been gunning for with Watson — a way to make its sophisticated underlying technology more readily available to the consumer.